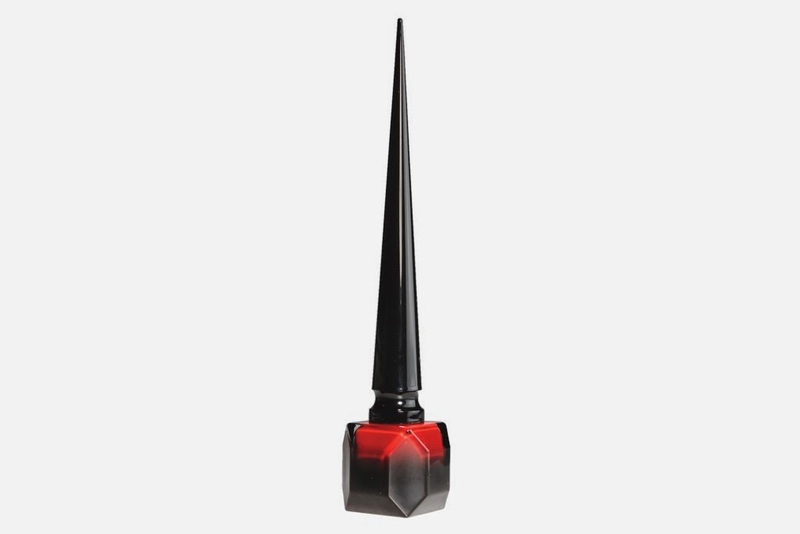 Lacquer Lockdown: A Luxury Brand Launches: Christian Louboutin Rouge Nail Polish! 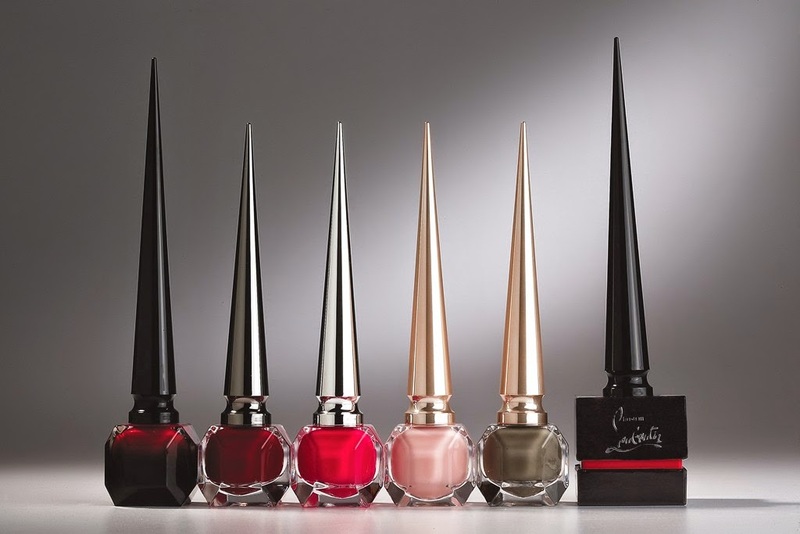 A Luxury Brand Launches: Christian Louboutin Rouge Nail Polish! Today I just want to chat a little bit about the new line of super duper luxurious lacquer premiering from Christian Loboutin Beaute, and of course a bit about the controversial price point that has everyone raising eyebrows. As many of my followers know I love a good Louboutin! I've designed several different manicures around them and I'm blessed and fortunate enough to own a few pair as well. So of course I was thrilled to hear that Msr Louboutin was launching a nail polish line which in my opinion was long overdue. At least I was until I saw that $50 price point for the first of 30 shades set to release in August. Then I decided ok yeah $50 is way too much to spend on a single 0.4oz varnish even if it is from the master of my shoe universe. But like a moth drawn to a flame I found I just had to do some investigations. I wanted to know why the price point was set so high. After all it's not the first time I've seen expensive polish - Azuture anyone? It turns out that like everything else Msr Louboutin crafts he was extremely meticulous in this undertaking as well. The bottle, crafted by Pochet, itself is a work of art composed of 16 facets that were hand flamed to smooth the edges. The boxes that each polish will come in are also crafted by hand. Apparently it takes 22 weeks alone to craft just the bottle! Then too Msr Louboutin wanted to ensure that ladies got the most richly pigmented polish possible without the "gloop" factor aiming for quality along the lines of the most flawless Japanese lacquer. If you are interested in even more details you can read about it here.